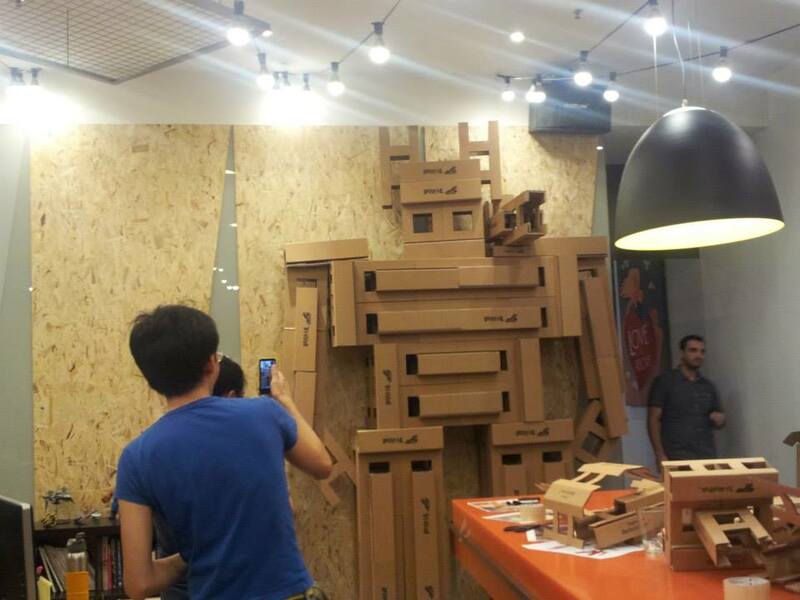 Bartholomew Ting's cardboard robot sculpture at the Mindvalley office in KL. Read about our trip there some months back! One big highlight this year is our upcoming transmedia project inspired by local cardboard artist Bartholomew Ting. 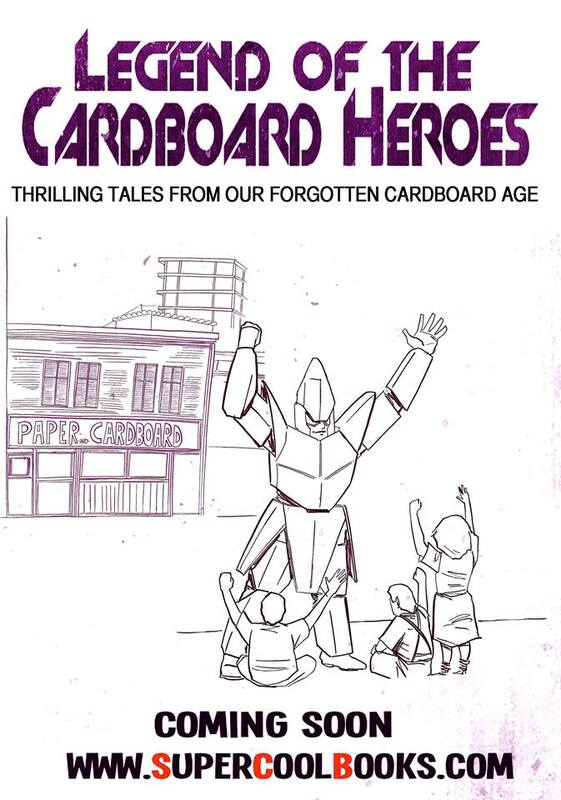 After tossing ideas around for a few months, we settled on a story concept that we first called CAPTAIN CARDBOARD, and later changed to LEGEND OF THE CARDBOARD HEROES. We hope to launch this in time for the Imagination Foundation's Global Cardboard Challenge on 11 October 2014, with a local event co-organised by The Playful Parents. This week we'd like to feature the concept artist who has been working with us to visualise the story elements and bring the main characters to life. A big thank you to Joseba Morales, for the creative contribution and the sheer enthusiasm that he has brought to this! We don't have his photo, but he has provided lots of exciting sketches below to spark your imagination. What sort of story will this be? Who's the hero? 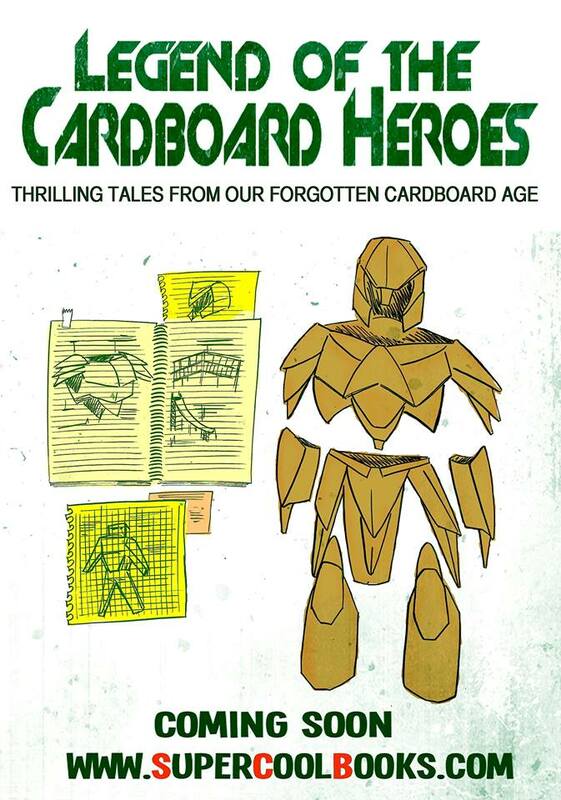 How can cardboard be used to defeat evil and create a better world? We'll be sharing more information soon, so remember to follow us on Facebook! 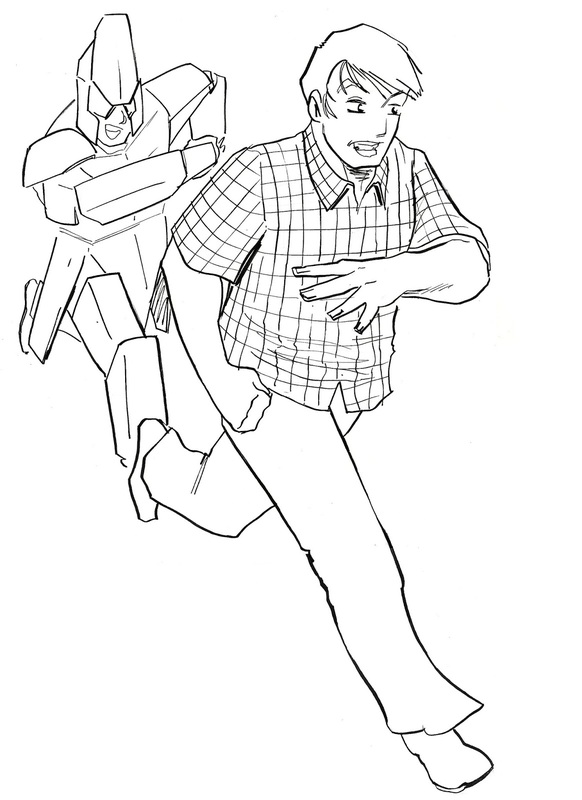 I am a Spanish illustrator, cartoonist and sequential artist. I think I've always been drawing, I became interested in comics and illustrated stories in my early childhood. I felt it was my vocation and since then I have not given it up. 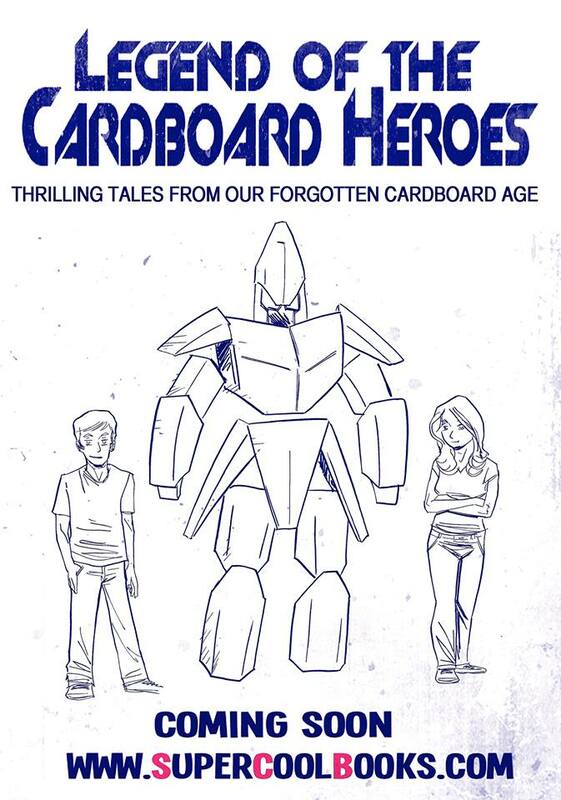 How did you create the illustrations for Cardboard Heroes? I always try to imagine what I want to draw. When I am dealing with characters I always try to put myself in their shoes: where they live, what they do... and I try to imagine them. Then, I try to capture them on paper. I rarely have to make several designs because I would have already meditated a lot before I started drawing. These characters have so much potential. Any advice for young illustrators? It sounds a bit trite, but it's real: work, work and work... and a lot of sacrifice. This is a beautiful job but it is tough as well. Check out Joseba's work here. You can admire Bartholomew Ting's cardboard sculptures here.